Good reasons why you should consider your own ocean cargo policy. Businesses make money by selling products. 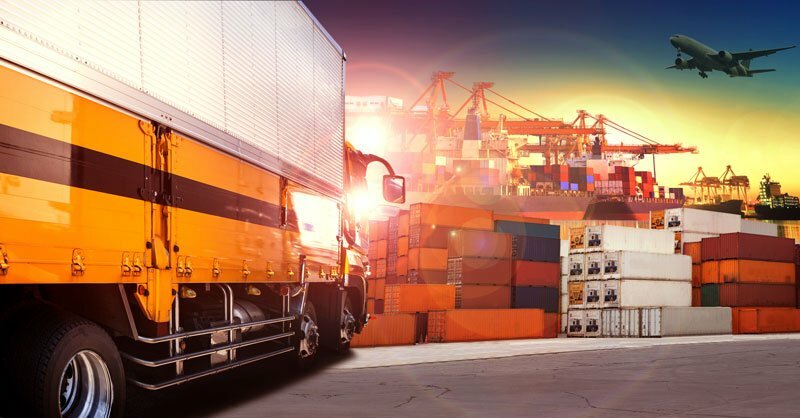 If your business imports or exports its products, you’re investing in your company every time you ship cargo. It’s surprising how many businesses don’t protect that investment with cargo insurance. Even if your supplier or freight forwarder arranges insurance, how can you be sure that your interests are adequately protected? For many, taking out their own ocean cargo policy makes financial sense. Here’s why. If someone arranges your ocean cargo insurance, do you know if you’re getting a good deal? Is your premium increasing because there’s a middleman? A freight forwarder, customs house broker, or overseas supplier shouldn’t determine the cost of your insurance. Go straight to the source and take out your own policy to save yourself money. When someone else handles your insurance, can you be sure that there is enough coverage? Are all your interests protected well enough? It’s your responsibility to make sure that your merchandise is covered, and it’s often best to handle insurance yourself to be sure of this. When an accident or disturbance occurs, no one wants to take responsibility. If the ship gets caught in a storm or the truck gets hijacked, you want to be sure that you know who to call and how the claim will be resolved. When you don’t work directly with an insurance carrier, you may find that people are quick to pass the responsibility to others. An independent insurance agency makes sure that you are kept in the loop and have peace of mind that your assets are covered. Whether you have more questions about ocean cargo insurance or are ready to find yourself a policy, call Hoffman Brown Company.